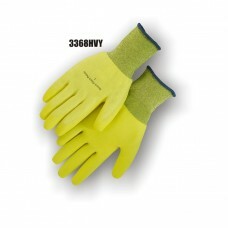 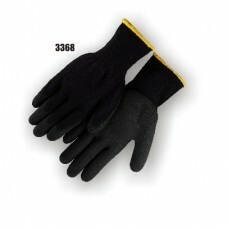 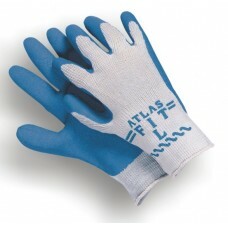 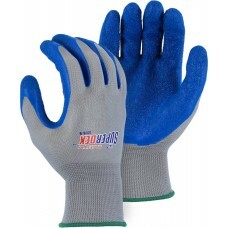 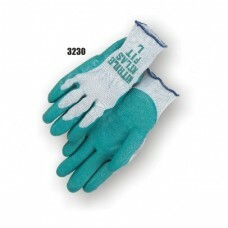 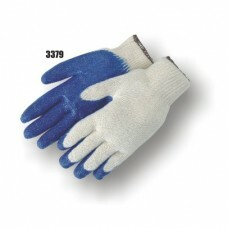 Selling at wholesale prices the Atlas Assembly-Grip 370 gives you the lightest-weight, yet durable.. 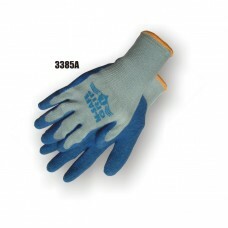 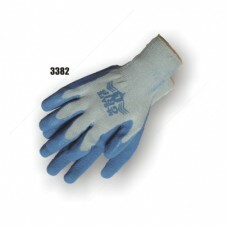 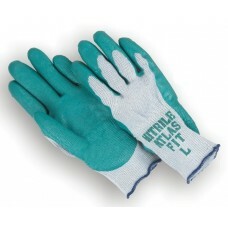 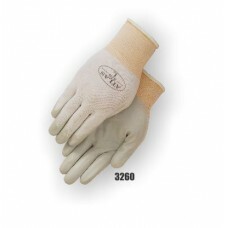 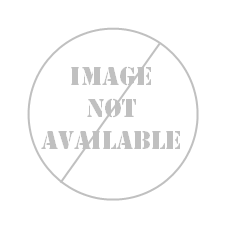 Selling at wholesale prices the Atlas Assembly-Grip White 370 gives you the lightest-weight, yet d..
Now you can get the industry's most popular glove, the Atlas Fit 300, at wholesale prices. 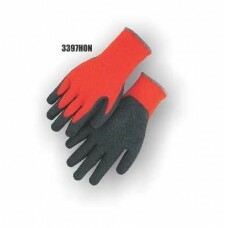 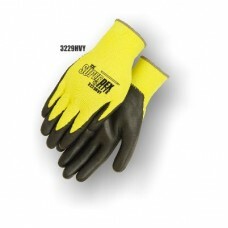 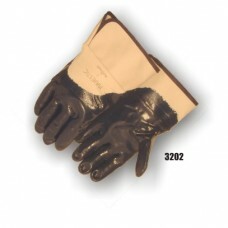 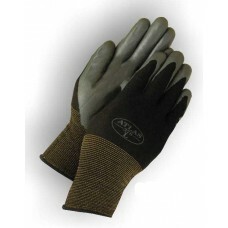 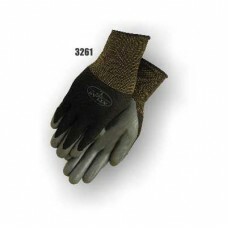 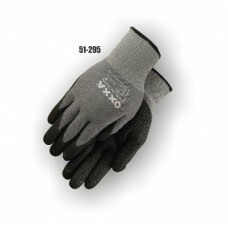 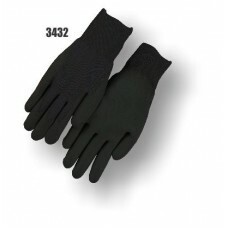 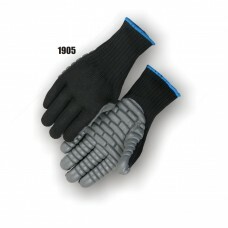 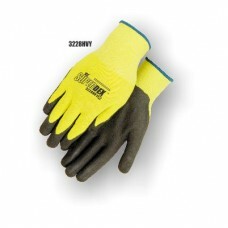 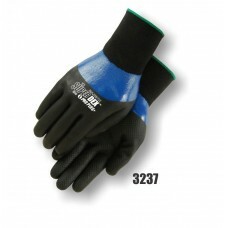 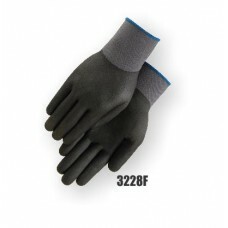 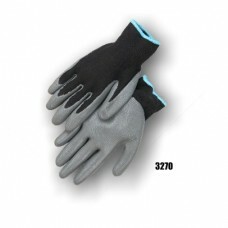 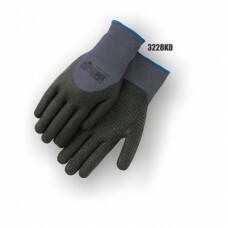 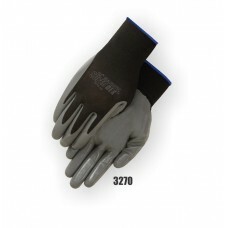 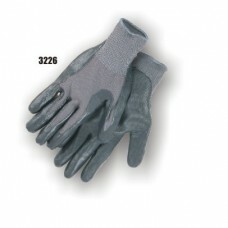 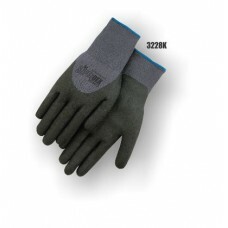 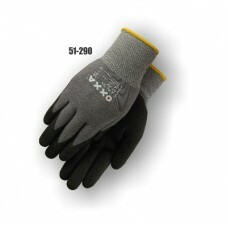 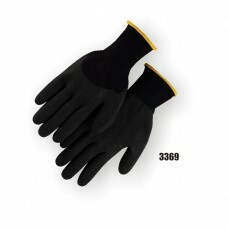 (Minimu..
Like the Atlas Fit 300, you can now get the oil resistant Atlas Fit 350 at wholesale p..
ATLAS® Grip KV300 is a Cut-Resistant glove provides excellent resistance to cuts while the durable..
Black PU on a black liner. 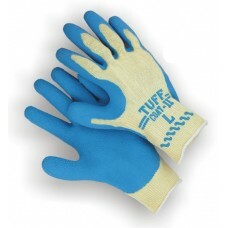 Polyurethane palm-coating on a 13-gauge seamless knit nylon liner.Ultra-sensitive and antistatic.Des..
Light Weight Cotton/Polyester Shell Smooth, Blue Latex Palm Dip 10-guage Seamle.. 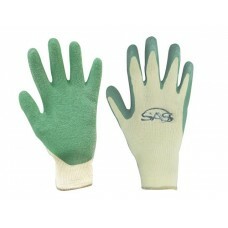 Medium Weight Cotton/Polyester Shell Green Latex Crinkle Finish Palm Coat Knit ..
CUT-LESS AnnahilatorClass 4 cut levelColor Coded hem to indetify sizeExtra long cuff for extra prote..
Two color 3/4 micro foam dip gloveNylon shellFoam dip covers over a closed cell full dip nitrileReve..
Foamed black nitrile palm, 13-gauge gray nylon liner. 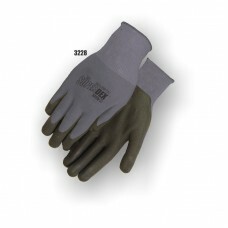 Advanced foamed nitrile palm coating on a 13-gauge seamless knit nylon liner with a unique two layer.. 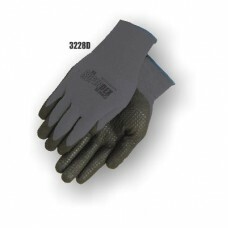 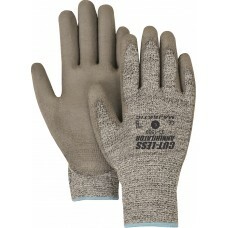 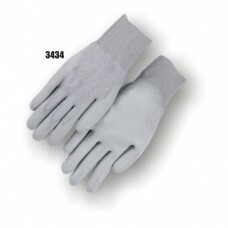 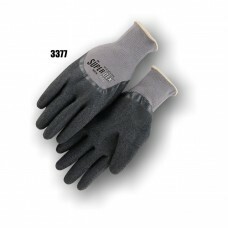 Heavy nitrile coated jersey lined work glove for protection against sharp or jagged edges.Smooth fin..
Gray polyester liner with PU dip palm. 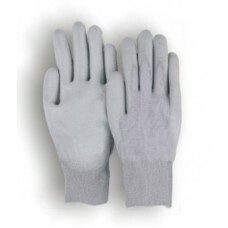 Gray PU on a gray liner. 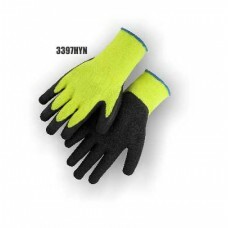 Hi-Vis Summer Version (Winter Version Available) Orange and Yellow Knit AvailableBlack Rubber Palm h.. 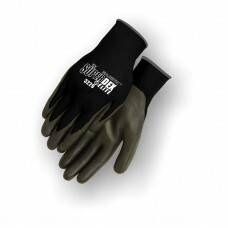 Heavy duty nitrile coated work gloveSmooth finish- Fully coatedWhite jersey lined- Ideal for protect..
Lightweight Nylon Liner with a Dipped Latex Palm. 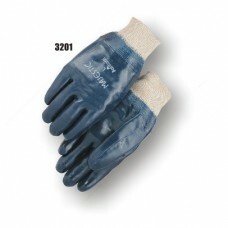 The Latex Extends to Cover the Full Finger. 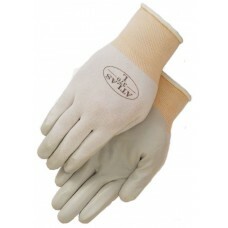 Lightweight nylon liner with a dipped latex palm.The latex extends to cover the full finger and thre..
Lightweight, 13-gauge palm dipped knit.Hydropellent material on the palm area repels water yet maint..
Lightweight13 Gauge seamless knitPalm dippedHydro-pellent repels waterHigh VisibilitySafety Logo..
Anti-Vibration Glove7 Gauge Knit Shell is Palm Coated with Shock Absorbing Material too Reduce Injur..
Nitrile palm coated on nylon, black. 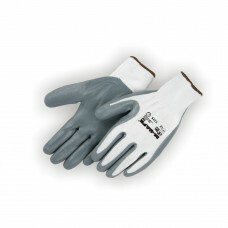 Nitrile palm coated on nylon, white. 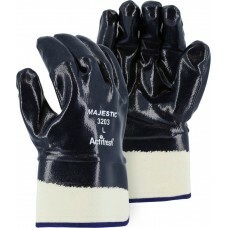 Nitrile Coated on a Seamless Liner12 Inch Long GloveMicro Grip Surface for Excellent GripCoating is ..
Gray nitrile palm dipped on a lightweight knit nylon liner.Excellent wear resistance with very high ..
Latex palm formulated to provide maximum grip, durability and flexibilityLightweight 13-Gauge Nylon ..
Blue latex palm dipped gloveLightweight 13-gauge nylon linerErgonomically form fitting to reduce han.. 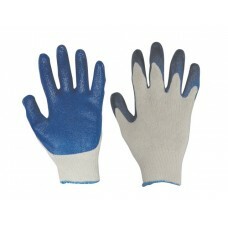 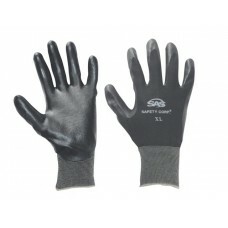 Liquid Dipped 100% Nitrile Palm Coat 15 Gauge Seamless Nylon Shell Knit Back Helps Ke..
PVC Palm & Knuckle, Black Knit. 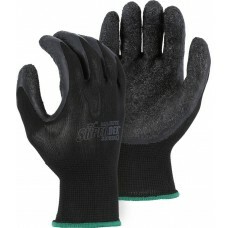 Lightweight, 13-gauge palm and knuckle dipped knit.Hydropellent material on the palm area repels wat..
M-Safe / Towa Palm CoatedCotton-Poly Seamless KnitWrinkled Latex Palm Coating..
Heavyweight foam nitrile palm Black nylon shell15 gauge liner for lightweight comfortUltra cool, bre..
Heavyweight foam nitrile palmHigh visibility yellow nylon shell15 gauge liner for lightweight comfor..